Products - Building Materials Outlet Midwest Inc.
We are unable to keep an online inventory of our products because our inventory is constantly changing, with new items coming in and out daily. 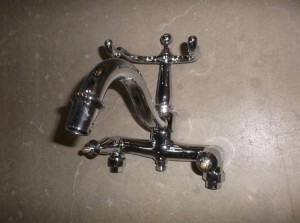 All products seen on our website are to give a general idea of what we sell. For general questions regarding our inventory feel free to call us, however because it changes daily we are not able to answer specific questions regarding quantities, styles, wood species sizes, etc. Building Materials Outlet (BMO) has an abundance of flooring which includes; hardwood, carpet tiles, carpet, engineered hardwood, laminate, porcelain tile, and more! Building Materials Outlet (BMO) has many different types of cabinets to choose from. 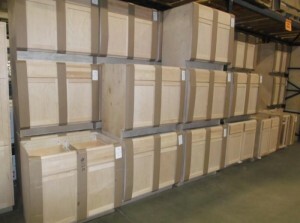 We have all kinds of different miscellaneous cabinets which compliment the full lines of cabinets that we carry. Bring your plans in today for a help with a beautiful new kitchen. 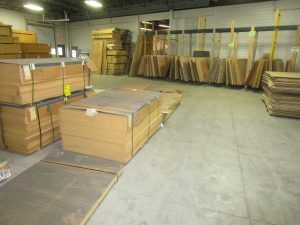 Building Materials Outlet (BMO) is one of the largest suppliers of Butcher Block Countertops in the Midwest. 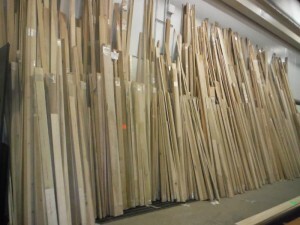 We offer species in maple, oak, cherry, hickory, walnut & a maple/walnut mix with several sizes to choose from! 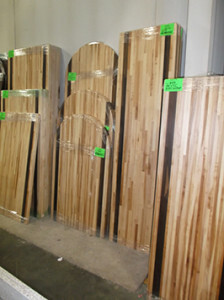 Building Materials Outlet (BMO) has a huge selection of interior doors in just about any style or species imaginable. Interior doors are available in a frame (pre-hung) or slab. We also have a huge selection of exterior doors available. 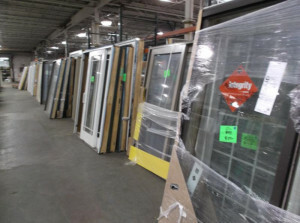 We have sliding patio doors, french doors, atrium doors, entry doors with sidelight(s), pre-hung or slab doors. Building Materials Outlet (BMO) will help you let the sun shine in or block it out, with great windows from leading manufacturers including Pella, Andersen, Marvin and more brand names to choose from. Too many shapes, colors, and styles to list. You must see the inventory to believe it. Building Materials Outlet (BMO) has a wide variety of mouldings, in many styles and sizes. We carry baseboard, casing, crown moulding, cove, skirtboard, 1/4 round, base shoe and much much more. 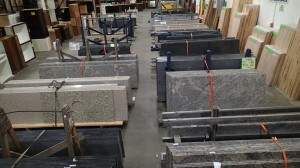 Building Materials Outlet (BMO) has multiple granite and quartz options for your kitchen countertops and bathroom vanities. Building Materials Outlet (BMO) has stainless steel sinks, undermount sinks, pedestal sinks, showers, whirlpool Tubs, soaker tubs, faucets, furnaces and much more. Building Materials Outlet (BMO) has Decking, I-Joist, LVL, Dimensional Lumber, Siding, Shingles, Sheet Goods, Plywood and Much Much More! 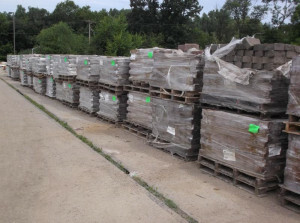 Building Materials Outlet (BMO) has a wide variety of landscaping materials including landscape blocks, pavers, bullet edgers and more!. All kinds of shapes and sizes. © 2018 Building Materials Outlet Midwest Inc.